Paul is an executive director and founding shareholder of Armitage Williams Construction, AW Project Management and other allied companies forming the AW Group. 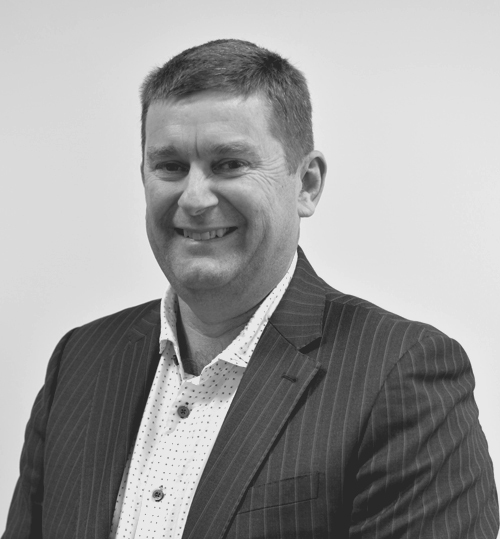 He is a qualified quantity surveyor and a fellow and past president of the New Zealand Institute of Quantity Surveyors. In 1985, Paul and Graham Armitage formed Armitage Williams Construction. Today, the AW Group is a major player in the commercial and industrial sectors of the New Zealand building industry. A commitment to excellence in design and construction drives Paul’s passion for cost-effective and sustainable design solutions. His special interests include the retention of heritage buildings and health and safety in the building industry. 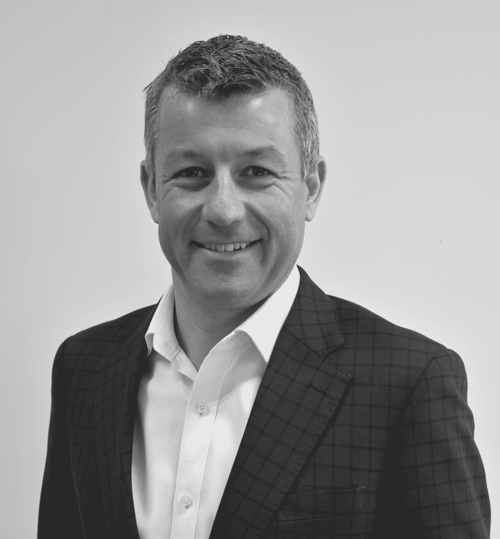 Mark is a qualified quantity surveyor with 30 years’ experience. 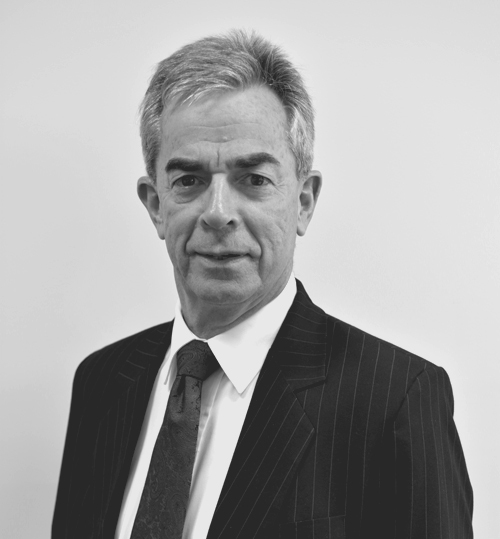 He joined Armitage Williams and was appointed head quantity surveyor in 1991, leading a team of five surveyors. In 2005, Mark became an Armitage Williams director and shareholder. He oversees the management of construction activities and company finances. As an executive director, Mark is heavily involved in the day-to-day management of the company, with the contracts manager and company accountant reporting to him. A qualified quantity surveyor with international experience, Ben is a valued member of the Armitage Williams team. As the principal quantity surveyor involved in development projects, Ben translates initial design briefs into accurate indicative costs for budgeting. He has an excellent understanding of the construction process, including cost management and reporting. Ben’s main focus as an executive director is to support the head quality surveyor and his team.